This year, we are seeing an interesting mix of technologies and people-based approaches. So we’ve got chatbots and programmatic, together with real-life influencers and storytelling. Read on for a brief review of the 9 trends that will remake digital marketing in 2019. 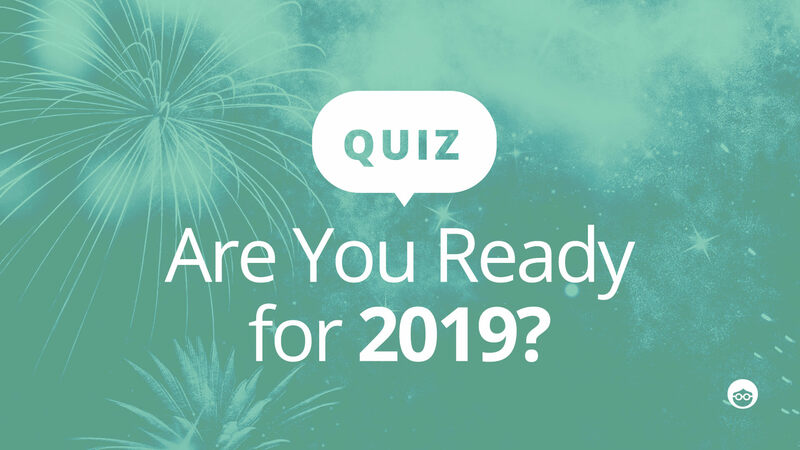 And check out the quiz below to see whether your marketing efforts are ready for the new year. It’s the new wave of online sales and support: using automated chat tools to interact with customers. Based on artificial intelligence, chatbots will only become more human-like and sophisticated, opening up a new lead generation channel that continues to work for you, even when the last employee has gone home. In 2018, programmatic accounted for 75% of online advertising spend. By 2020, it’s predicted to hit 80%. Advertisers everywhere are using programmatic to scale their campaigns while enjoying even more control over targeting and placement. And, when programmatic meets native advertising, your CPMs will thank you. This year, brands and advertisers will turn to stories to kindle their marketing success. In one study, predictive analytics were shown to double the capacity of marketers to locate high-potential customers online. 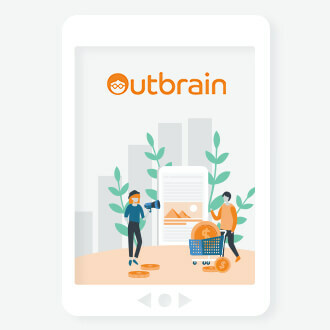 New tools, such as Outbrain’s interest targeting, mean that marketers and advertisers can leverage predictive data to focus their targeting on users’ true interests, reaching a much more qualified audience. It’s no longer about analyzing historical data; it’s about using advanced AI to predict what customers will do in the future. Digital marketing is best par of the Advertisement, Thank you for sharing the post. Thanks for sharing , it’s very informative post. Yes, Digital marketing is the best part of the online promotion and currently high job vacancies of digital marketing sector. These links are very informative for me thanks for such an important links to share. Nice work keep helping others in such a way. Very good content thank you for sharing! The ever-evolving digital marketing world will be highly beneficial for marketers and business owners in 2019 and beyond. 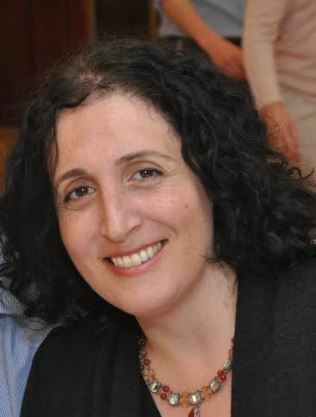 I agree and appreciate the latest trends you have indicated through your blog. In my opinion, you should add one more valuable term ‘Artificial Intelligence’ in this context. This is one of the most prevalent technologies that can be efficiently used by digital experts. If we are discussing about the “Long-Form Video”, the more relevant term you may use is “Vertical Long-Form Video”. Hope my suggestions will help add more value to your content. Your thoughts are highly appreciable.